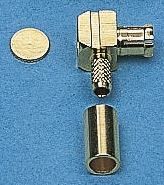 Van Damme crimp BNC connectors for HD-SDI applications with turned nickel plated brass body, gold plated brass centre pin and PTFE insulatorThese BNC connectors meet the requirements of SMPTE 424M (3 Gb/s data rate). 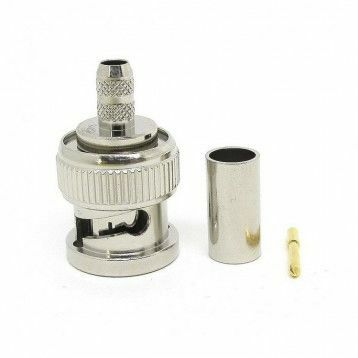 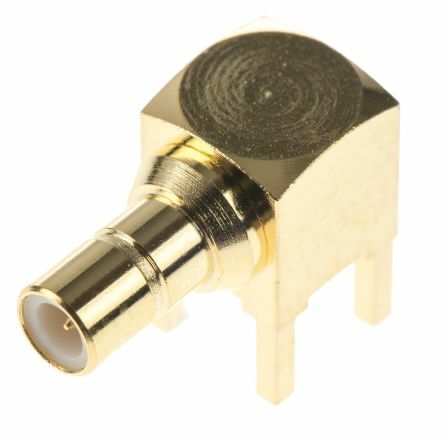 Professional Grade 50 Ohm SMB front mounting bulkhead jack with a snap-on coupler style, PTFE dielectric and a gold plated brass body. 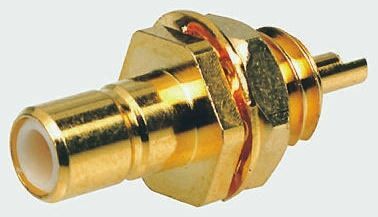 This Professional Grade 50 Ohm SMB front mounting bulkhead jack requires a 4.9 x 4.5mm panel cut-out.